Huawei has once again repackaged the same device for our purchasing pleasure. Maimang 6, Nova 2i, and now, Honor 9i. Some would say it's getting a tad annoying. Maimang 6, Nova 2i, and now, Honor 9i. 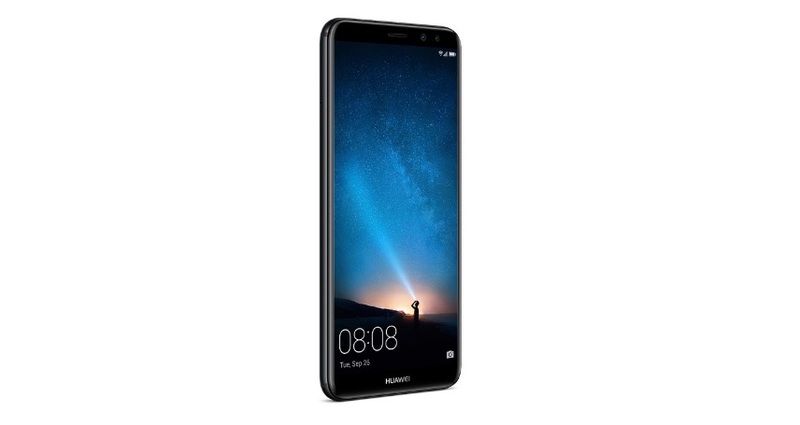 Huawei doesn't look like letting this device off anytime soon, as the company has, once again, repackaged the same thing for a different market. The Honor 9i will be the latest incarnation of Huawei's new mid-range device, the Maimang 6. Specifications of the Maimang 6 are well-known at this point, with the mid-ranger sporting a 5.9-inch FHD display, with an 18:9 aspect ratio, 4 GB of RAM, 64 GB of storage, dual rear cameras (16 MP + 2 MP), dual selfie shooters (13 MP + 2 MP), a rear fingerprint sensor, and 3340 mAh battery. The Honor 9i is sold as a Flipkart special—although it's not currently available—but we expect it to make its way to other resellers in the coming weeks. It comes with a price tag of 19,999 INR (US$307), but is currently listed with a 10% discount which sees it at 17,999 INR (US$276). These prices are considerably lower than that of the Maimang 6 when it was released. Also, considering the fact that the Honor 7X has been billed to come with a price tag in the region of US$300, Huawei offering a better device at a slightly lower price point is a bit baffling. The Honor 9i will be available on October 14.